In celebration of House of Funk’s ten-year-anniversary, I’m sharing special features over the course of ten days. As building blocks of the design process, influential tastemakers are just as essential as the art itself. Today, I’m sharing my all-time favorite designers whose work encouraged me to reach greater heights. 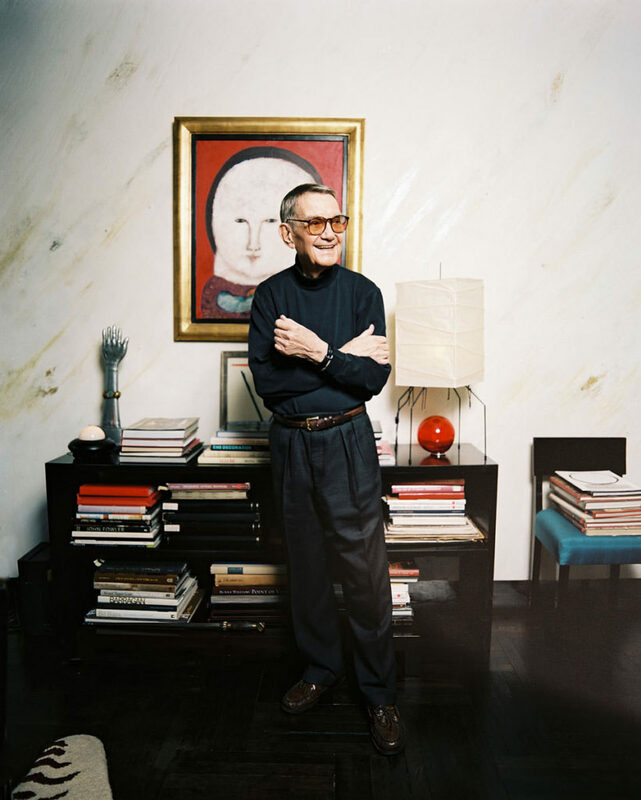 The late Albert Hadley was legendary in the design industry; his work a paramount influence on the American interior design scene for almost a century. 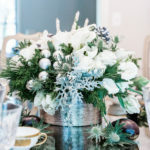 Known for his peerless, amicable approach to decorating, his influences included Georgian and Victorian styles, as well as more contemporary accents. 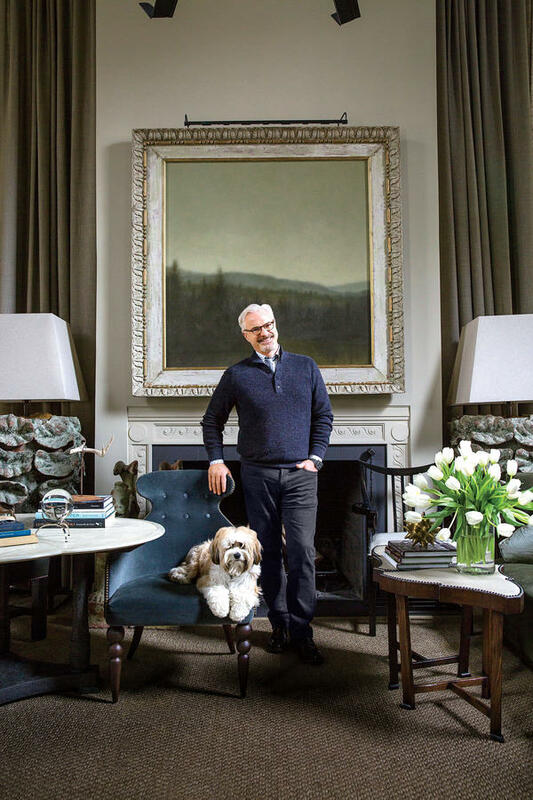 Citing elegance and timeless, livable designs, his work can be seen in the houses of Al Gore, Diane Sawyer, and Jackie Kennedy. 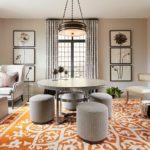 Albert Hadley and equally influential designer Sister Parish founded Parish-Hadley Associates in 1962, a partnership that would last three decades and mentor an entire generation of talented interior designers. Hadley’s legacy had a very personal and profound influence on me, one that harks back to my roots as a budding designer. While working at Christopher Norman, a classic interior wall hangings company, I was surrounded by Parish-Hadley designers. 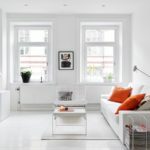 These included NY design greats David Kleinberg, Charlotte Moss, David Easton, and Bunny Williams, whose high-end, traditional décor sensibilities informed my developing style. It was there that I learned how to select quality, luxurious pieces with confidence and flair. 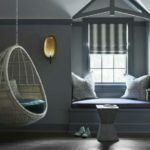 Headed by the award-winning Irish designer known only as Clodagh, this multi-disciplinary design firm has been in the business for over twenty years. With a clientele portfolio that spans the globe, the company has done high-profile work for spas, hotels, restaurants, and penthouses, sporting a smart, minimalistic design sense that blends the natural and eco-friendly with modern aesthetics. 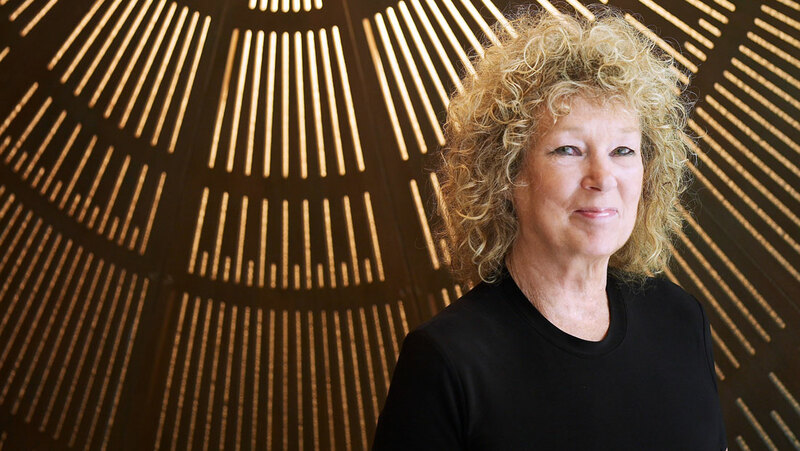 Clodagh herself was an early proponent of Feng Shui before its takeoff in the West, and constantly seeks to integrate serenity and mysticism into her spaces. This free-form-inspired approach to design is reflected in my relaxed, yet luxe interiors. Bobby McAlpine’s site features an incredible collection of delicate and beautiful drawings that speak to the underlying architecture in his work. McAlpine’s portfolio is both stunning in scope and varied in style, his interiors narrated with a poetic sensibility. From classic, Italian-villa aesthetics to Parisian-nautical sophistication, his works transcend genres in a way that is utterly game changing. I like to think that my attention to detail and openness to innovation is in part attributed to this enduring designer.